The Wildling invasion marks the truest test of the Brothers of the Watch and your own competency as a commander. A failure at the Wall has a devastating impact on the Gift, even if it does not destroy the players. 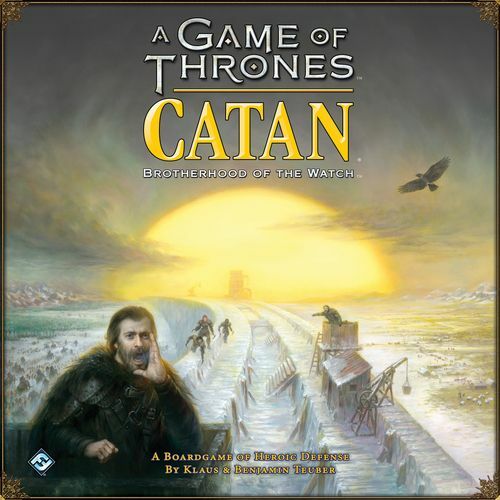 A Game of Throne Catan: Brotherhood of the Watchhas two forms of victory, though one may feel hollower than the other. Victory occurs when a player has both improved the infrastructure of the Gift and successfully kept it safe from invaders. 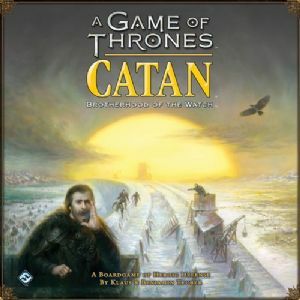 This is shown when a player has achieved ten victory points by any combination of building keeps, roads, and settlements; hiring three or more guards to keep the Wall safe; and buying development cards to increase their prestige, all while safeguarding the Gift.